The accepted abstracts and abstract book will be published on the conference website. 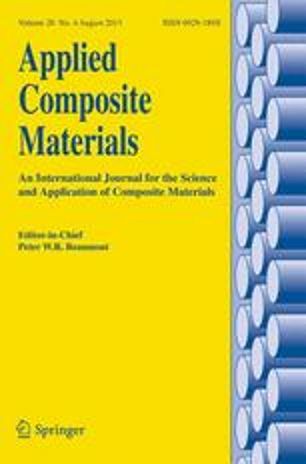 Conference proceeding will be published in special issue of Applied Composite Materials published by Springer having impact factor 1.33. All submitted papers will go through the standard review process of the journal. Coverage includes management of time-dependent changes in microscopic and macroscopic structure and its exploitation from the material’s conception through to its eventual obsolescence. Regular research papers, letters and review articles with contents meeting the scope of the journal will be considered for publication after peer review.